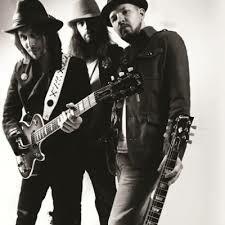 Xander and the Peace Pirates are a testament to musical integrity and personal strength. Combining soul, blues and rock, their pervasive blend of inspired song writing and memorable performances has already seen them enrapture audiences from around the world. Brothers Keith and Stu were discovered on YouTube by Gibson Brands CEO, Henry Juszkiewicz, and during their subsequent performances for the company at numerous international events, the band caught the attention of not just an ever-growing collective of fans but also industry legends such as Eddie Kramer (Jimi Hendrix, Led Zeppelin, Kiss, the Stones), who was so smitten by their music he offered to produce the band’s first album. 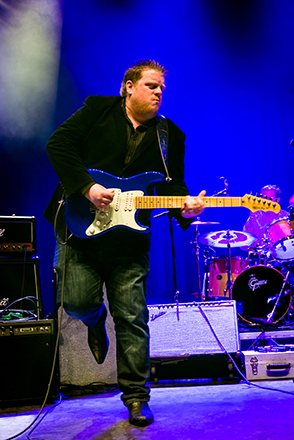 Riding high on the European blues scene for over 15 years, Danny has carved a name for himself the old-fashioned way having played over 2000 club and festival shows to his many fans around the world. Hailed as a ‘National Blues Treasure’ (Bernard Doherty, Planet Rock Radio), Danny is acknowledged by those in the business as one of the cream of the crop. 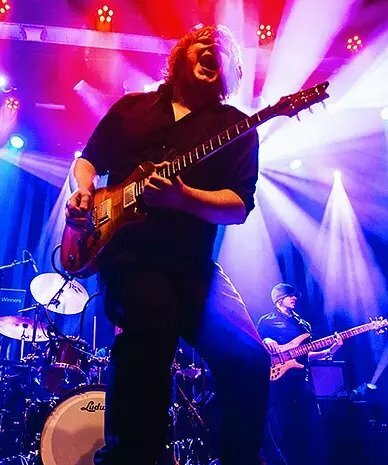 Following many sold out club tours across Europe and numerous major festival appearances that have seen the band perform on the same bill as such names as Joe Cocker, Carlos Santana, Buddy Guy and Peter Green to mention a few; Danny and his band have steadily carved a huge and loyal fan base around the world. UK and British Blues Award winners Catfish have carved a reputation for themselves as an excellent live band with a phenomenal front man in 23 year old guitarist/vocalist Matt Long who plays with a real passion for the blues.